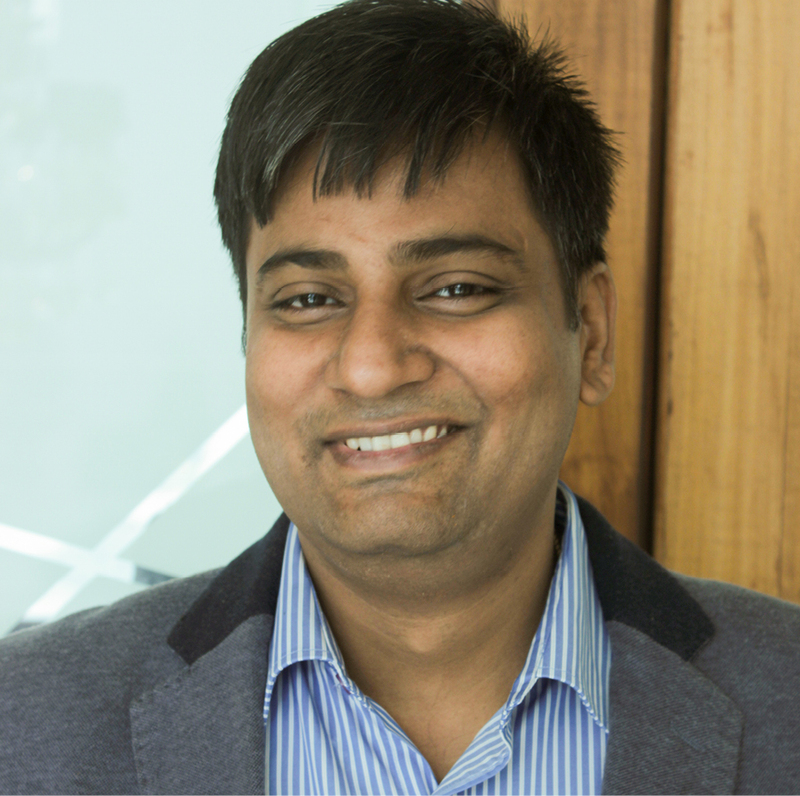 Anurodh is a Senior Manager in Digital Financial Services-Government and Social Impact (GSI) domain of MSC. He is a financial consultant with ten years of experience gained through projects with central and state governments, MFIs, Bank, FMCG and Donors in development sector in India, Bangladesh, Nepal, Indonesia, Srilanka, Uganda, Kenya, and the Philippines. Anurodh has implemented projects in strategy/business planning, project management, product development, market research, risk management and internal controls, and digital financial services. This PB highlights the effectiveness, impacts and challenges of PMMY, and assesses the capacity of MUDRA to deliver its mandate to finance those unable to get loans under conventional system.